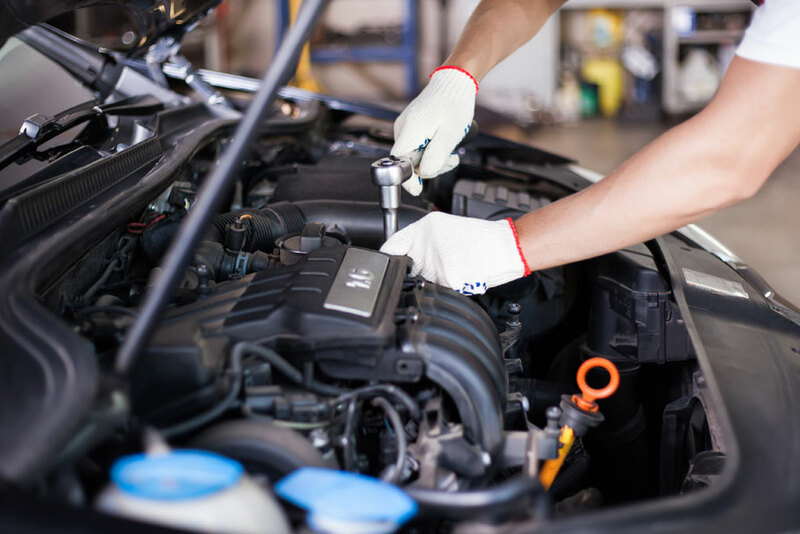 At Mission Viejo Transmission & Auto Repair, our certified mechanics are qualified to handle the full gamut of automotive services your vehicle may need, from routine maintenance to complex transmission issues to precision alignments. 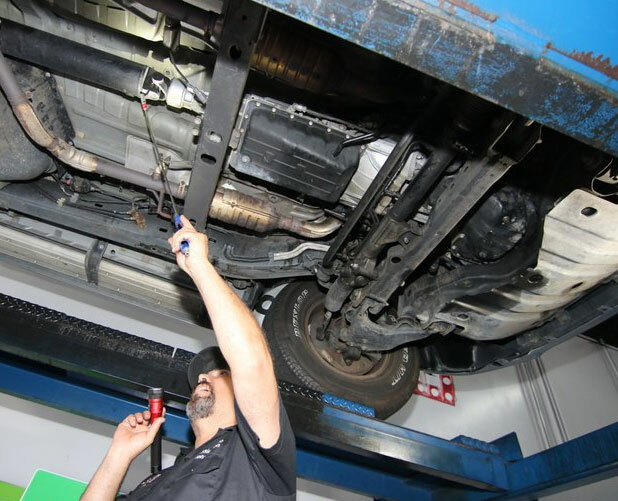 With all of our auto repair and maintenance services, your satisfaction is our highest priority! We know what we’re doing, and we’re dedicated to keeping you safe on the road. If you don’t see the specific service you need, just contact us. We can repair any vehicle! When We Say Everything, We Mean Everything!